This holiday season, I'm swapping gifts with another blogger who is a modern mom for eBay's holiday gift exchange. I've partnered with eBay to create this post! Enjoy! Season's greetings my lovelies! Have you started your holiday shopping yet? This year I'm doing most of my holiday shopping online, and one of my favorite sites to shop for thoughtful gifts is eBay. 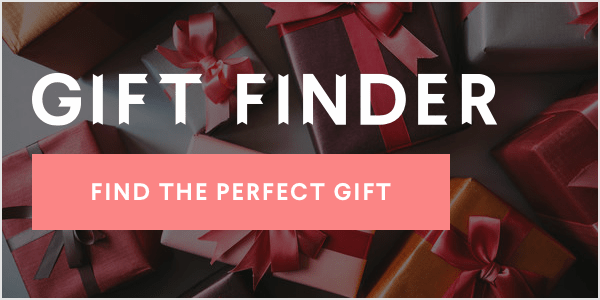 I'm delighted to be participating in eBay's holiday gift exchange and sharing my holiday gift guide for the modern moms with you. Finding the perfect gift for the moms in your life really comes down to understanding her interests. Being a mom doesn't mean her interests have changed, they only just expanded. 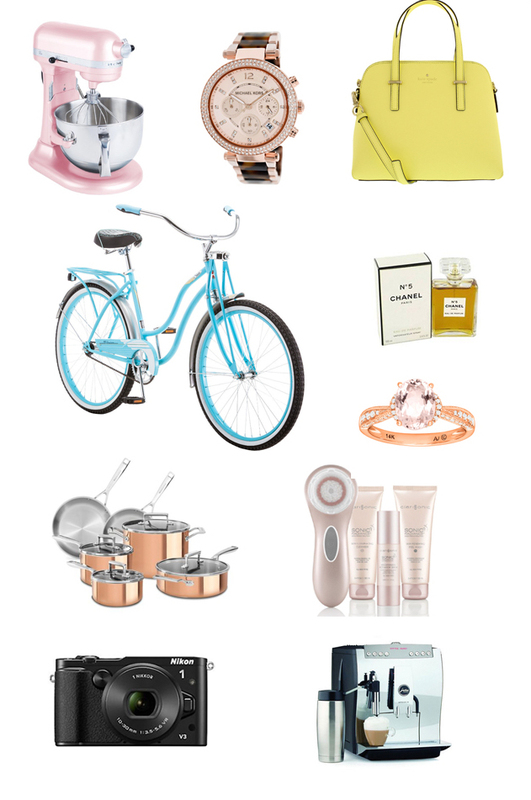 If you're looking for inspirations, here are my top picks from eBay that will delight any mom on your list this year. 1. Nikon 1 V3 Mirrorless Digital Camera - Is she into photography but doesn't like to carry around a big DSRL camera? If yes, she will appreciate this high quality point shoot camera. It takes stunning photos, compact and it's currently 25% off on eBay. 2. Kitchen Aid Mixer - It sounds cliché to gift a mom a mixer, but honestly, as my mom myself I would be ecstatic receiving one. It's such a useful tool to have especially if she loves baking. 3. Schwinn Women's Sheba Cruiser Bike - Does she love the outdoor? Ride in style is this super adorable bike. There is a lifetime warranty on this product and it's currently $50 off! 4. Chanel No. 5 Fragrance - If you're ever unsure, you can never go wrong with the Chanel No. 5 fragrance. It's one of the most popular and iconic fragrances of all time, and it's almost guarantee she'll love it. 5. Jura Capresso - If you're looking to splurge on her and she loves coffee, consider the Jura Capresso. It is both a coffee and espresso maker, and it is one the best products in the market. She will be making her favorite drinks for years to come. 6. Michael Kors Gold Rose Watch - I actually own a couple Michael Kors watches and I love them. Their timeless and elegant design makes the best accessory to have. They're currently 59% off. 7. KitchenAid Tri-Ply Copper Set - This cooking set is a Pinterest dream come true! But seriously, if she loves cooking, why not gift her the prettiest cooking gear. This set is super pretty and will inspire many amazing dishes from her. 8. Clarisonic MIA 3 Sonic Radiance Brightening Solution - Pampered in a box, and it's everything a mom needs to feel radiant and beautiful. It's like gifting her with a spa certificate, except she can use it everyday in the comfort of her home. She will love this gift. 9. 1/4ct Diamond Ring 14K Rose Gold - Diamonds are a girl's best friend, right? Whether she's mom or not, this beautiful 14K diamond in rose gold will set her heart aflutter. And it's 74% off! 10. Kate Spade Handbag - You cannot go wrong with Kate Spade. This gorgeous handbag belongs in any women's wardrobe. It makes the perfect gift for any mom who loves fashion and has a feminine flair. "I love sitting down and making my lists for my family and really putting thought into things that they may not buy themselves and would enjoy. I usually start by thinking through their hobbies and what they spend most of their time doing and also the things that they love the most. For my dad it's usually sports related, my mom something related to traveling, and my sister loves experimenting with makeup and beauty." -- The View From 5'2"